The property is in excellent condition with many renovations. Ideal property for law, dental, medical, or accounting. Property is very bright and well-maintained. Property has high exposure on Water Street and Granville Street. 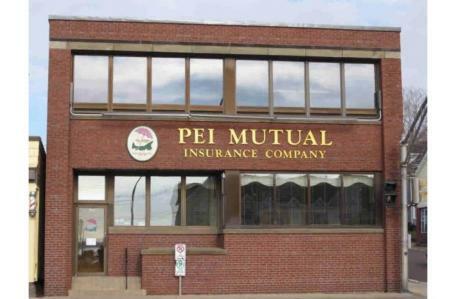 There are several businesses nearby, including several banks, professional services, and restaurants as well as the Summerside Baywalk and Confederation Trail. There are several leasing options (sq footage and cost) for this building. See the attachment in the "Downloads" section for more details.